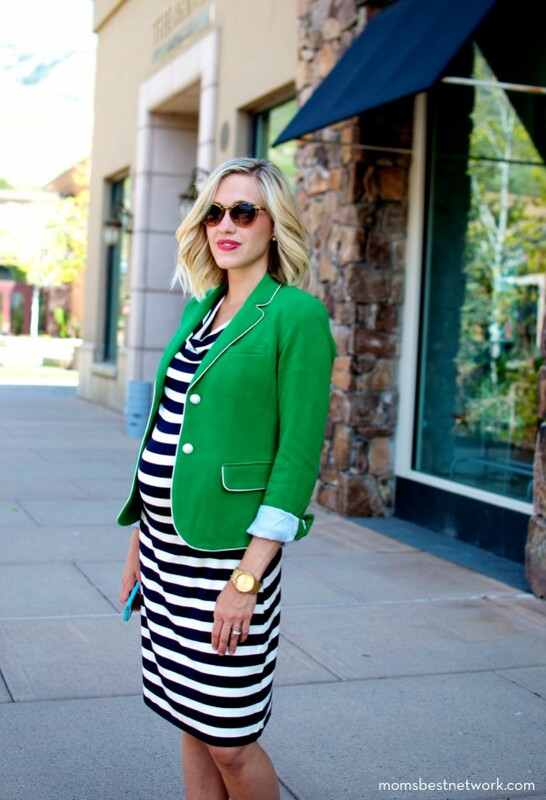 Here are some of my favorite maternity looks. Can you tell I love the layered look? 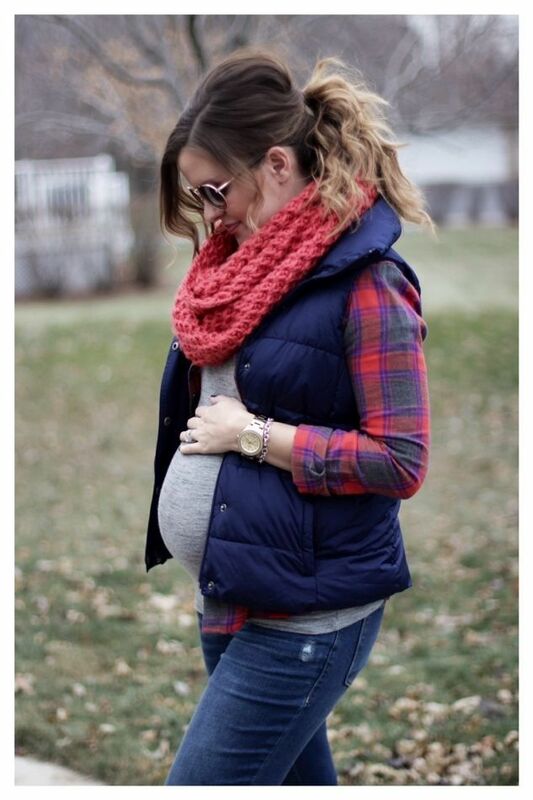 Wear clothes that hug that belly, not hide it! 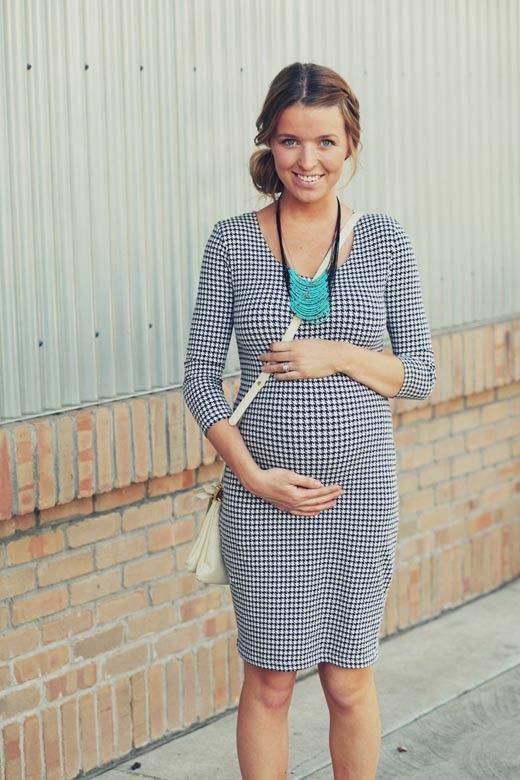 Maternity clothes can be a little tough to come by but thankfully stores are catching on and more and more are becoming available. I mean, come on, as if there won't ALWAYS be pregnant women. 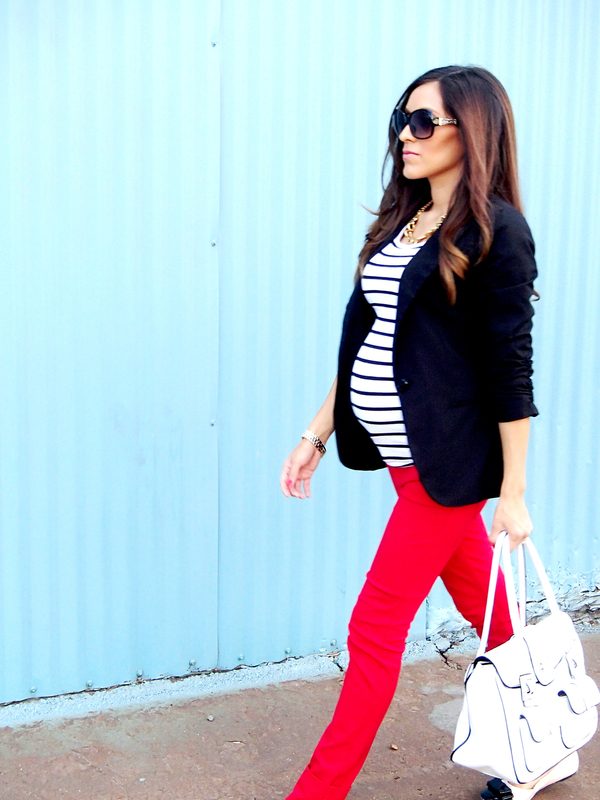 Not sure why it took so long to bring some style to the expectant mama bod. You deserve to feel more beautiful than ever during these nine months. 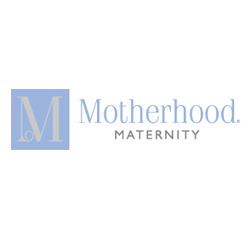 Here are some stores that offer maternity clothes online.